WGN is in the midst of the 2014 grants process. The Network received 61 letters of inquiry, the most ever received! The grants committee narrowed applicants, and invited a group to submit a full grant proposal in July. 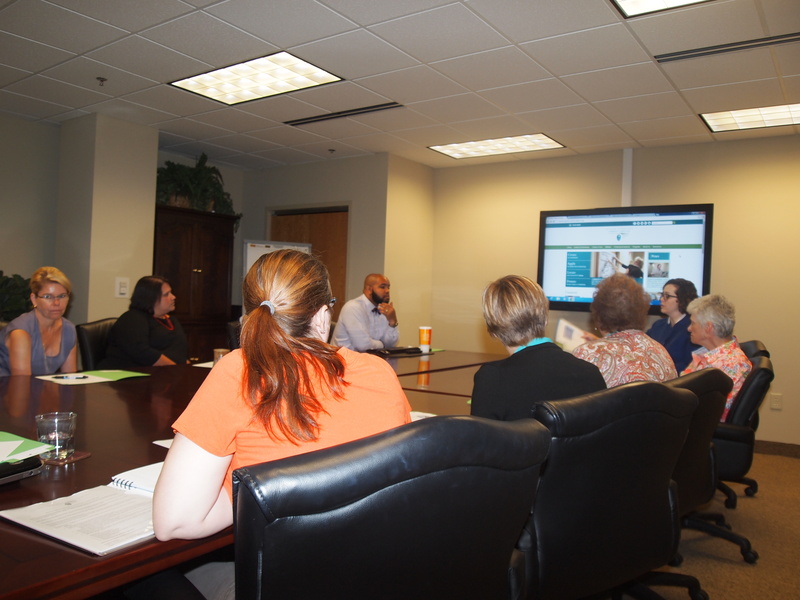 Grantseekers also were invited to attend a workshop at NCCF offices to learn about the new online grants system. The grants committee will next review proposals, with selected site visits to follow in September. Selections will be made early this fall with a grants celebration in November. Stay tuned!